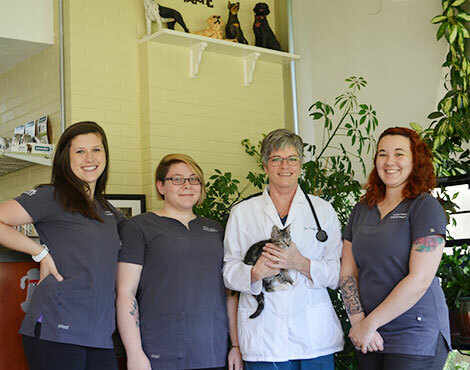 South Pointe Animal Hospital is a full service veterinary hospital providing an on-site diagnostic laboratory, a completely stocked pharmacy, radiology, surgery and treatment/dental suites. We provide a full array of preventive, medical and surgical services. © 2018, South Pointe Animal Hospital. All Rights Reserved.